Ian Everest’s interest in the history of Sussex farming dates back to his childhood, which was spent living on a 1,000 acre downland farm on which his father worked. In his teenage years, Ian worked on farms in the Ouse Valley before attended Plumpton Agricultural College in the late 1960’s. After further practical farm activity, he worked at a farm animal disease research centre before entering into farming related commercial activity. In 1987, he had a change of direction when he became manager of Newhaven Fort and prepared the scheduled monument for opening to visitors the following year. Prior to this he had started researching his family history and this on-going activity led to the development of a number of Sussex related local history talks. 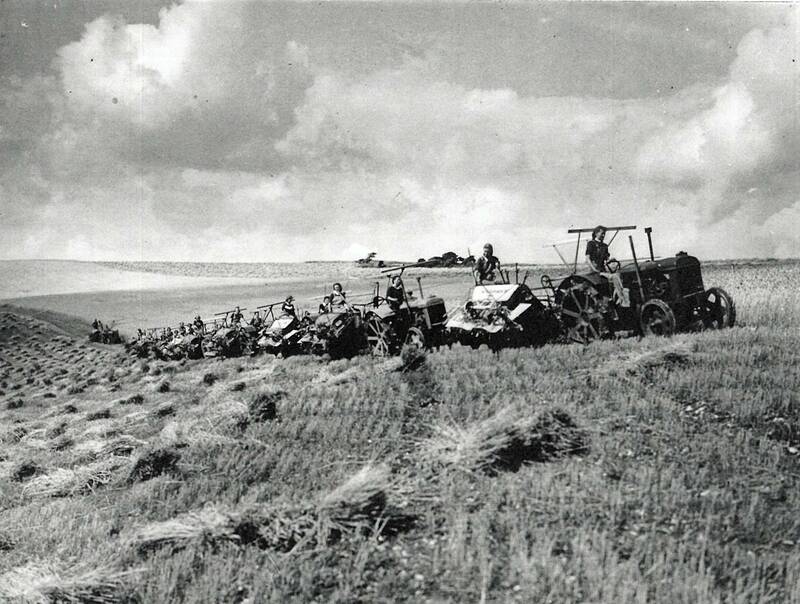 His lecture to the Lewes History Group looks at a subject dear to his heart – The Women’s Land Army. In March 1943 his mother left North London to join the Land Army and was posted to Sussex. It was a life-changing experience for her – she met her future husband when they met for the first time when “flint-picking” on the downs! His talk includes some of her personal memories and a history of the role of women on Sussex farms around Lewes during the two world wars. This illustrated presentation shows what a debt our country owes to these “Cinderellas of the Soil”, with their vital contribution in feeding our country only gaining official recognition many years later after their disbanding in 1950. Agenda: All are welcome from 7.00pm for festive mince pies and mulled wine, and updates on the Group’s activities. The AGM will begin promptly at 7:30pm, followed by the talk by Ian Everest.